In the heart of the Business Loop, just across the street from the Parkade, one store owner is working hard to be involved with his community. After 18 years of ‘covering the world’ with Sherwin Williams, Dave Koch has set his sights a little closer to home. He runs the store on the Business Loop, settled between JJ’s Café and Head Motor Company, and has made it his home for the last 11 years. It doesn’t matter if you’re a regular customer or stopping in for the first time, you’ll always receive a warm welcome when you visit his store. 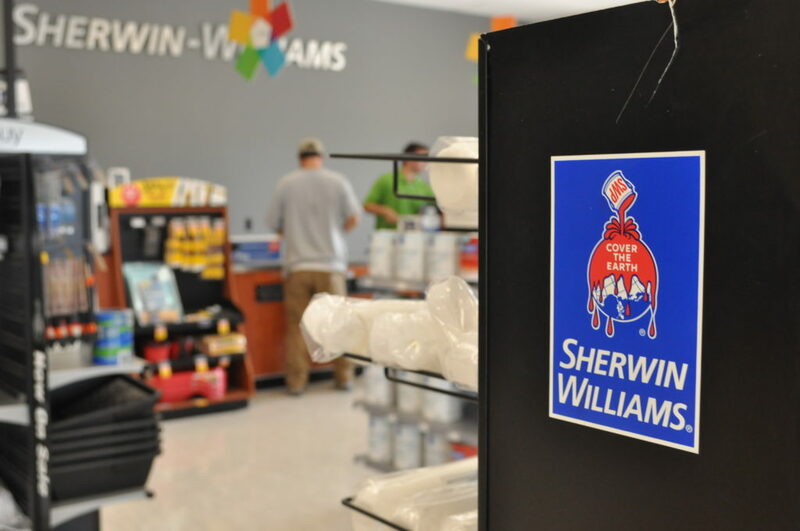 Sherwin-Williams may be a national brand but the vibe inside the store is pure Columbia. 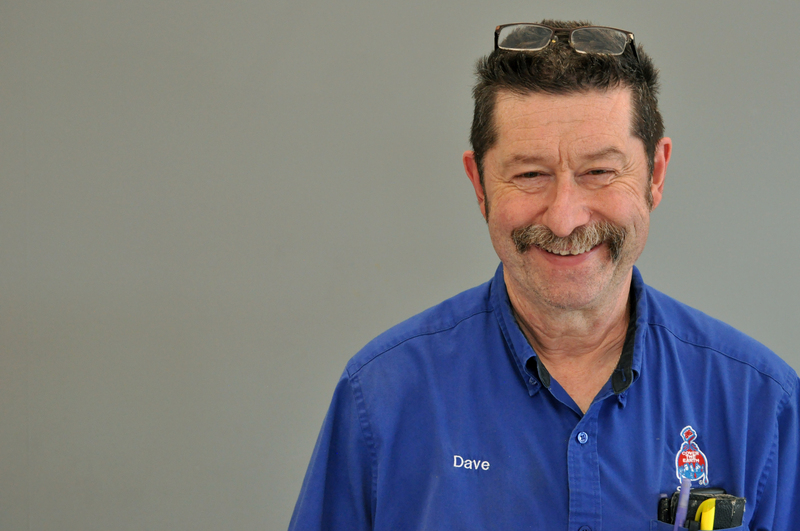 Dave takes a genuine interest in each customer, asking about your family or your dogs. To him, it’s about more than just the paint. 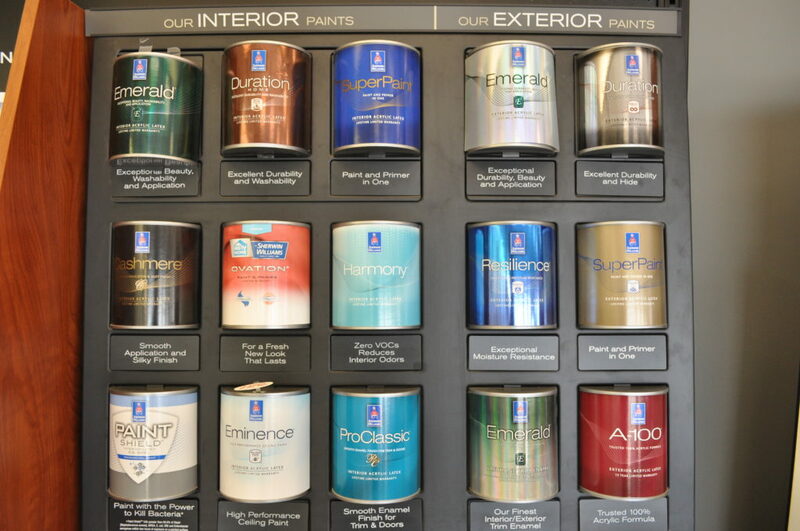 At Sherwin Williams, it’s about you – the customer. Dave and his team can help you find the right accent color, recommend the right type of paint for your porch, or help you match the color of an old paint chip. They’ve also got a handy database of all your purchases, just in case you’re doing some touch up work and have forgotten the exact shade of the kitchen. He does spend time outside of the store doing things he loves, like going to Mizzou football or basketball games. Even then, Dave can be found spending time with his customers, who are also his friends. Whether he’s in the store or out and about, Dave’s true colors always show. Just like the rest of the employees at Sherwin Williams, you’d be hard pressed to catch Dave not smiling or connecting with a customer. 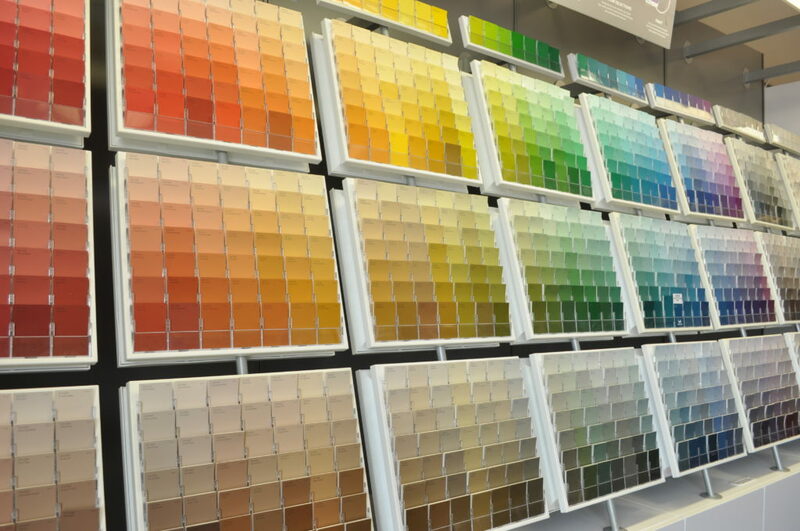 With tons of products to choose from, the experts here can help you out when it’s time for your next home improvement project. It’s no surprise that Dave and his team have made this Sherwin-Williams location one of the top selling stores in the nation.